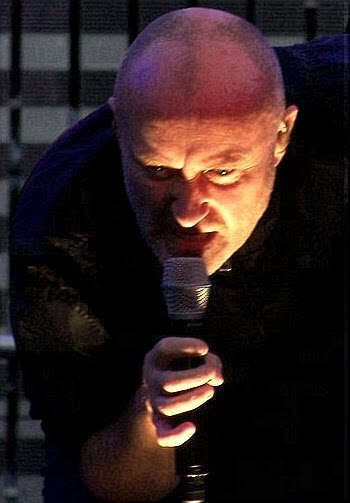 Phil Collins has come out, with his belief that he has had previous lives. He revealed this in an interview with Rolling Stone magazine. It seems that Phil was told by a psychic that he had fought at the battle of the Alamo in a previous life and, what's more, he fully believes this to be true. Phil said, "I don't want to sound like a weirdo. I'm not Shirley MacLaine but I'm prepared to believe." 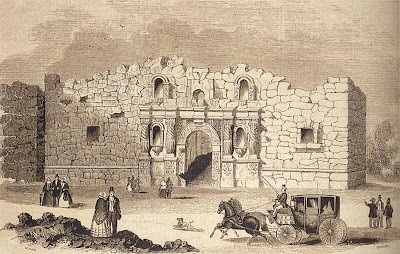 He has also put his money where his beliefs are and has amassed one of the biggest collections of artefacts from the battle of the Alamo in 1836, in what is now Texas. In the Rolling Stone article Phil is pictured wearing a fur hat, Davy Crockett style, and holding an antique rifle. 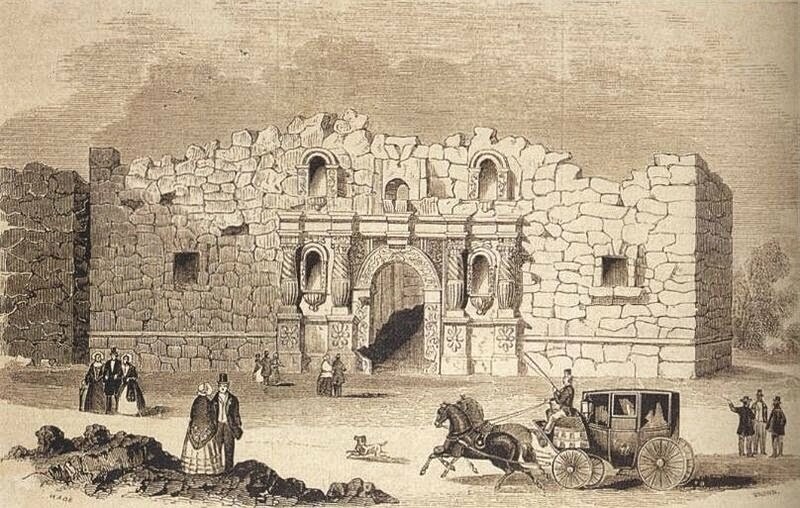 He tells of making regular visits to the San Antonio battle site and taking a series of photos. When examining these he noticed glowing, semi-transparent light orbs. He explained what he considered these to be: "It's paranormal energy. You've seen the pictures. You can't deny them, so therefore it's possible that I was there in another life." Phil's Alamo collection includes antique guns and also a receipt signed by the Alamo commander William Travis for 32 cattle to feed the defenders. He has previously said that his life now revolves around The Alamo. Incredible! I hadn't heard about this. It's too bad, though, that people feel compelled to preface these claims with, I'm not a weirdo. unfortunately it seems that reincarnation is often given the weirdo category. good to see a star backing it. I really like that Phil qualified his view as "I'm prepared to believe." I'm also prepared to believe that life is worth living more than once. Yes, life is worth living more than once. There is too much to 'achieve' in one life time.